Antonio Roberto Cortes has a long history in the automotive industry. After working in the financial departments of multinational companies and banks, he was recruited for his first job in the automotive industry 40 years ago. 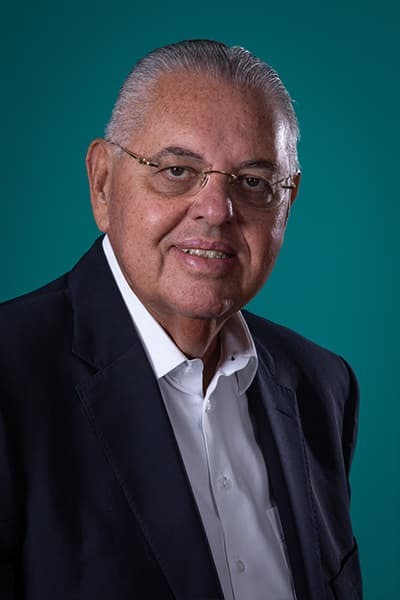 He has been President and CEO of Volkswagen Caminhões e Ônibus for the last 20 years, with global responsibility for the brand of the same name and also for MAN commercial vehicles throughout Latin America. 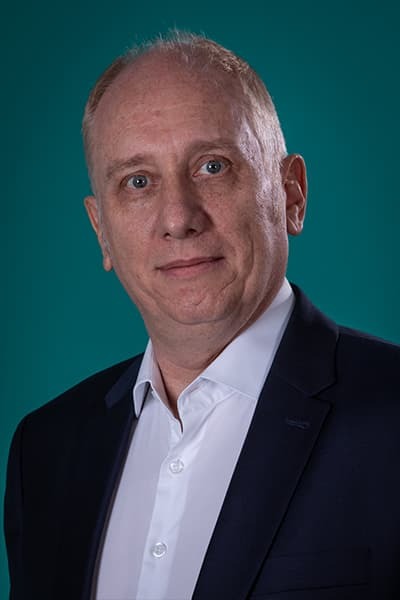 He is a member of the Management Boards of the Groups MAN and Volkswagen Truck & Bus, which now operate under the name TRATON, both headquartered in Germany. Cortes has been chosen by popular vote as the Brazil-Germany Personality of the Year and as Automotive Industry Personality of the Year on four different occasions: twice by Editora Autodata and twice by the readers of Automotive Business. These awards are the most respected in the sector in Brazil. 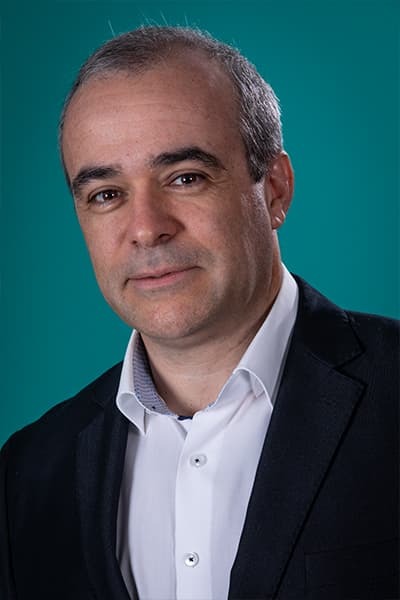 José Ricardo Alouche has a B.Sc. in Mechanical Production Engineering from the Paulista University, a post-graduate Diploma in Marketing from ESPM and an MBA in Corporate Business Strategy from the Getúlio Vargas Foundation (FGV). He started working in 1986 and was contracted by Volkswagen Caminhões e Ônibus two years later. Adilson Dezoto has a B.Sc. in Mechanical Engineering from UNESP and post-graduate Diplomas in Administration and Business Administration from the Dom Cabral Foundation. Dezoto has held various executive positions at VW Caminhões e Ônibus since 1998. Following a career which includes positions in the Engineering and Quality Assurance areas, Leandro Siqueira is now the youngest VP in the company. He holds a B.Sc. and M.Sc. in Mechanical Engineering from the Federal University of Rio de Janeiro and a specialist diploma in Automotive Engineering from the University of Michigan in the USA. He also has an MBA from the Getúlio Vargas Foundation business school. 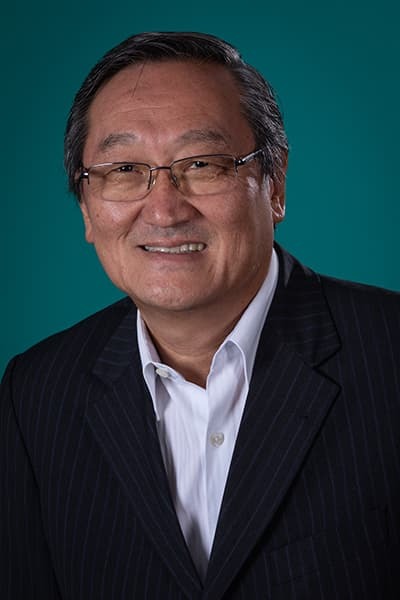 Lineu Takayama has a Law Degree from the University of Taubaté and post-graduate Diplomas in Human Resources from USP and in Administration from FGV. He started working in the Human Resources area of the vehicle manufacturing sector in 1980. 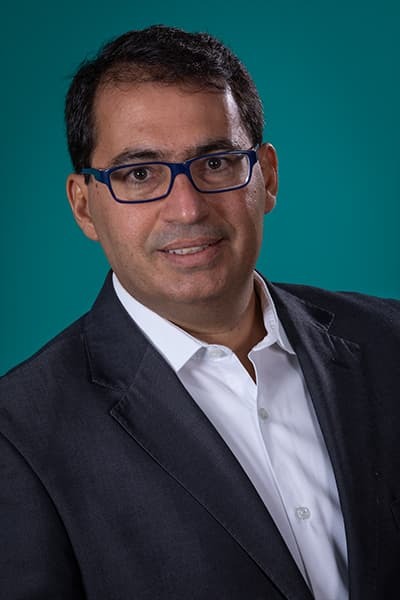 He worked at Ford Brasil, Autolatina (a joint-venture between VW and Ford) and Volkswagen do Brasil until 2005, when he was invited to manage the Personnel Administration, Health and Safety at Work, and Labor Relations areas of Volkswagen Caminhões & Ônibus. In 2007, he was appointed Director of Human Resources for VW Caminhões e Ônibus. Luiz Alvarez has a B.Sc. in Civil Engineering from USP and post-graduate Diplomas from the STC Kellog School of Management and Ashridge Business School. He started working in 1991 as a trainee at Autolatina (a joint-venture between VW and Ford). In 1995 he was promoted to a management position in the supply function of VW Brasil. He undertook expatriate assignments for Volkswagen in Germany and Argentina between 1996 and 1999. 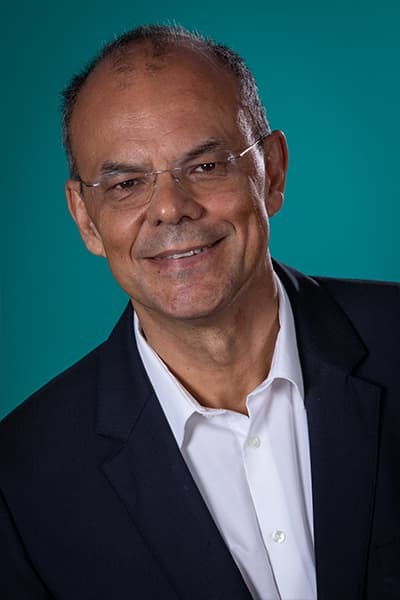 In 2000 he was invited to lead the Metals Purchasing area of Volkswagen Caminhões & Ônibus and in 2007 was appointed Director of Supply for VW Caminhões e Ônibus. Paulo Marcos Barbosa holds a B.Sc. in Production Processes Technology and a post-graduate Diploma in Administration from the University of São Caetano do Sul. He has more than 35 years of experience in multinational vehicle manufacturers. He has been with VW Caminhões e Ônibus since 1999. 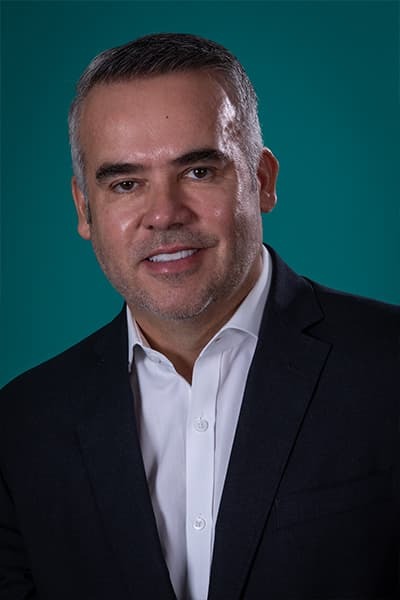 He was responsible for leading the financial area of the company’s Mexico operation between 2014 and 2016. His long career in Engineering at Volkswagen Caminhões e Ônibus has fully qualified him for the position he now holds. Rodrigo Chaves has a B.Sc. from the Federal University of Rio de Janeiro in Electronic Engineering and a M.Sc. in Electronic Control and Artificial Intelligence Modeling from the same university. He also has post-graduate qualifications from the Getúlio Vargas Foundation (FGV), Insead and Harvard Business School.